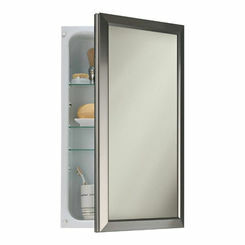 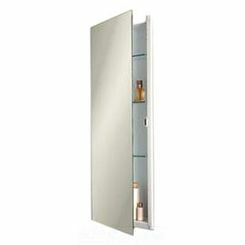 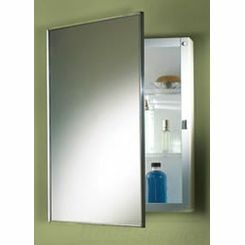 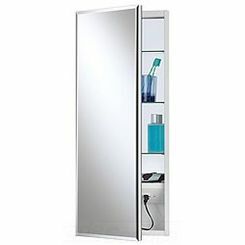 Choose from a huge selection of discount bathroom mirrors and medicine cabinets. 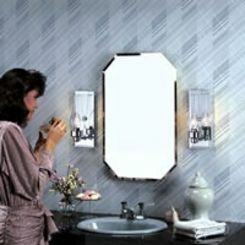 It's a great way to update your bathroom. 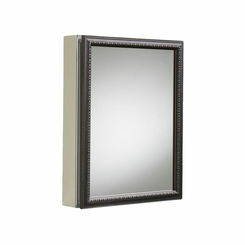 Make sure you browse around and find the mirror that matches your needs. 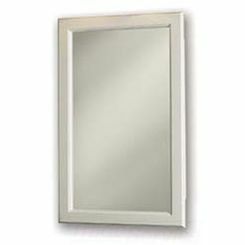 We have all kinds, including vanity mirrors. 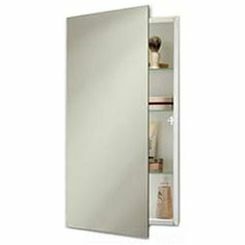 If you are looking for bathroom cabinets and bathroom hardware. 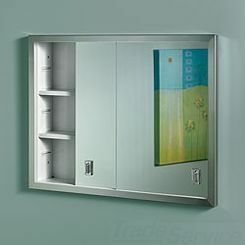 Mirrored Cabinets: These products, normally used as medicine cabinets, provide storage space behind a mirror that “opens up”. 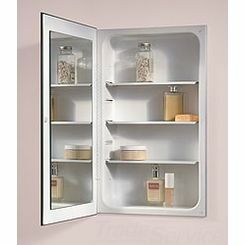 Though, traditionally, we see these as low quality, “fact of life” products, there are quite a few beautiful framed bathroom mirror cabinets can be used to store your medicine while sacrificing little in design and beauty. 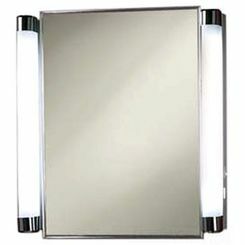 Tilting Mirrors: For those who ascribe to a daily beauty regimen, tilting mirrors are oftentimes a must. 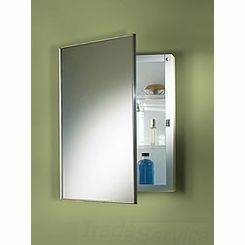 Without a doubt, they give the most flexibility out of the mirrors you’ll find online. 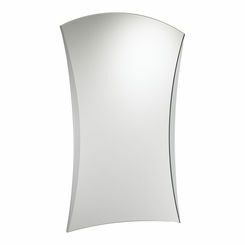 Plus, they come in multiple styles so you are sure to find one that fits your bathroom! 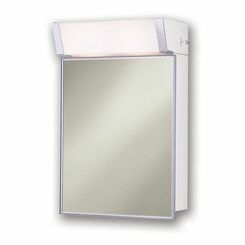 Bathroom Vanity Mirrors are ideal for those that need a special location for applying their daily makeup in an efficient fashion. 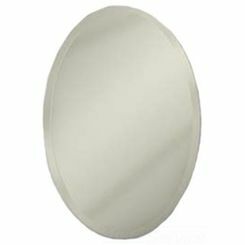 At PlumbersStock we offer large bathroom mirrors so that you get the visibility you need. 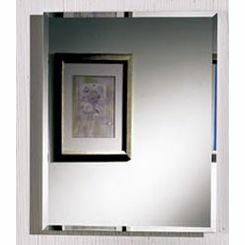 Fog Free Mirrors: If you are looking for a product that’s just a cut above everything else, our fog free mirrors may be what you’re looking for. 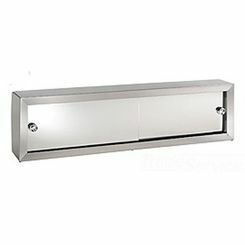 Specifically built to not fog up in the mornings when you shower, they are beautiful, useful, and great for any high-class bathroom. 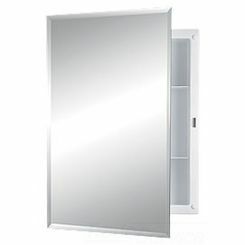 Call for more information about pricing. 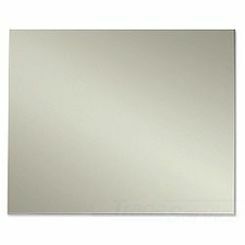 Frameless Bathroom Mirrors are always an option as well. 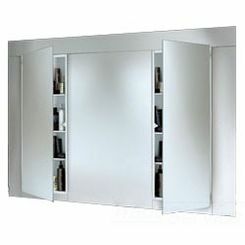 The simplified look offers an affordable solution with great functionality. 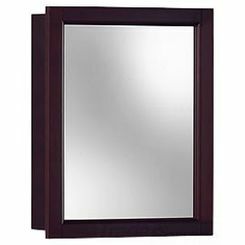 If you have been trying to find the right mirror for your home, you know that there are many stores out there that offer high quality products, but they can’t offer the prices we do. 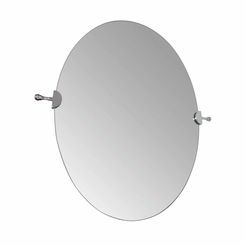 From our fog free mirrors to our polished chrome bathroom mirrors, each and every one of our products are as high quality as they come. 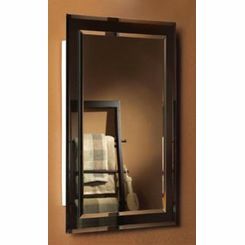 Add in our up to 50% off discount on most mirrors, and it’s easy to see why so many choose us.